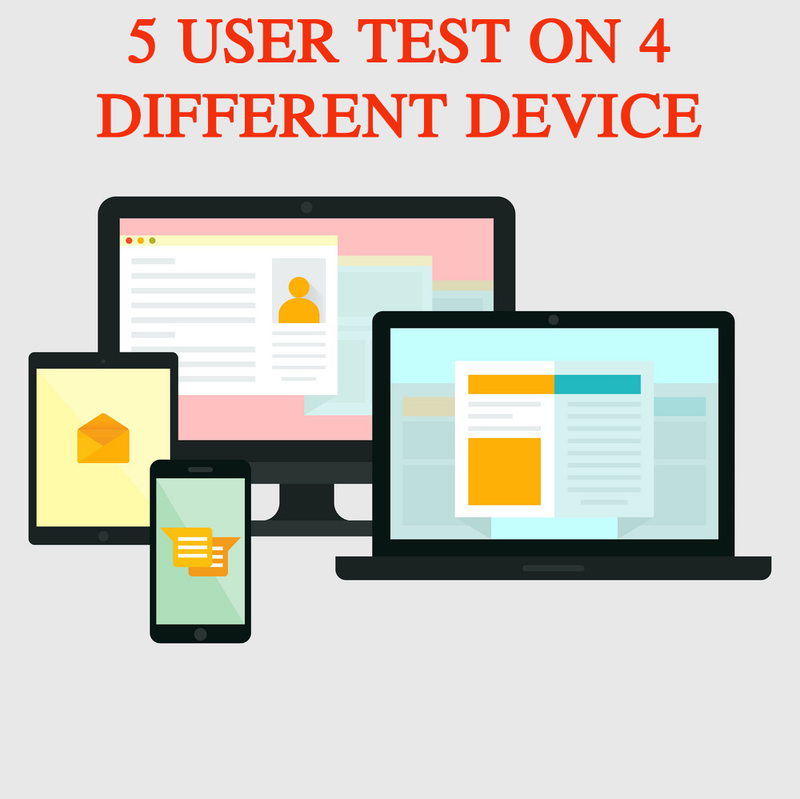 Hi there, I can perform your website testing with 5 user experience on 4 different devices. I can clearly express my opinions on your website design, layout and navigation and offer logical solutions to improve customer experience. The user test involves me giving honest, impartial feedback on your site, and showing how a 'typical' customer may behave. I visit your site fresh to show you what a brand new user to your site may think, where do they get confused, what is unengaging and how can you increase conversions/sales. 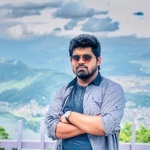 I will review your websites on Laptop, Mac, iPhone and Android devices. Please tell me your URL (website address), email address and any specific tasks or instructions. You may just want me to take a general look/overview of the site, or perhaps you want a specific area testing such as cart or checkout.